What is self cleaning filter? What is the self-cleaning filter? Self-cleaning filtering technology is a new type of filtering technology developed in the late 1970s. Its main advantages are self-operation and self-cleaning with water pressure, and non-stop filtering during cleaning. 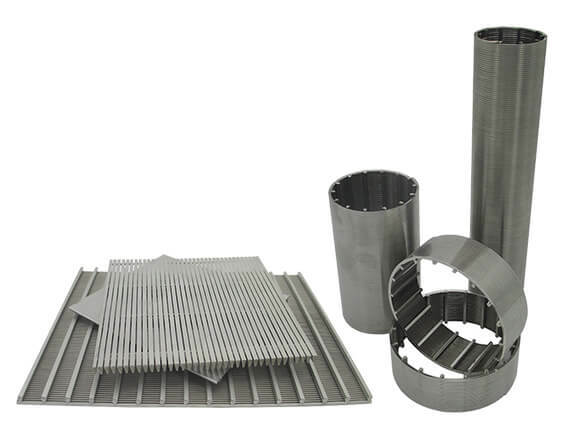 Compared with traditional filters, it has the following characteristics: high automation; low-pressure loss; no need to carry out manual cleaning and filtering. Slag. The self-cleaning filter is suitable for separation and filtration in industry, agriculture, municipal administration, and seawater desalination process. 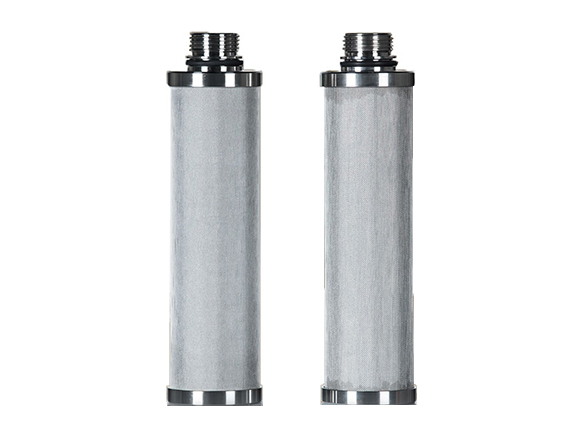 The self-cleaning filter is a direct interception of impurities in water by the filter screen. Remove suspended solids and particulate matter, reduce turbidity, purify water quality, reduce system fouling, bacteria, algae, rust, etc. Precision equipment for purifying water quality and protecting other equipment of the system. The self-cleaning filter is widely used in water treatment industry. Its simple design and good performance make the sewage achieve the best filtering effect. The main components are the motor, electronic control box, control pipeline, the main component, filter element component, 316L stainless steel brush, frame component, drive shaft, import and export connecting flange, etc. Self-cleaning filter, operation, and control can be automatically cleaned and filtered without any external energy, and automatic sewage discharge. Continuous flow during backwashing, cleaning and filtering cycle can be adjusted. The default time of self-cleaning and filtering is 10-60/s. The water loss of cleaning and filtering only accounts for 0.08-0.6% of the filtered water. The accuracy of filtration can reach 10-3000 microns, the working pressure can reach 1.0-1.6Mpa, and the flow rate of the single unit is 4-4160m /h. How to choose the filter element? ZHEHAN's advice to you is to use the wedge wire screen . - One of the most easily cleaned types of all metal filter elements.